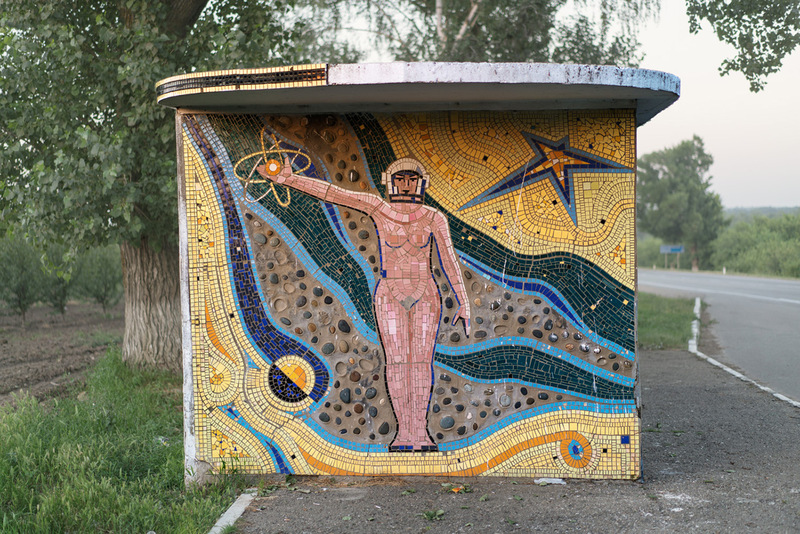 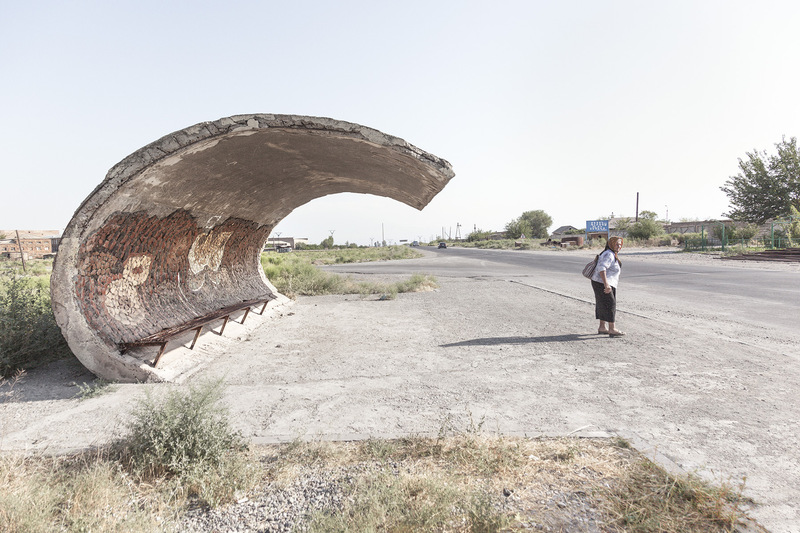 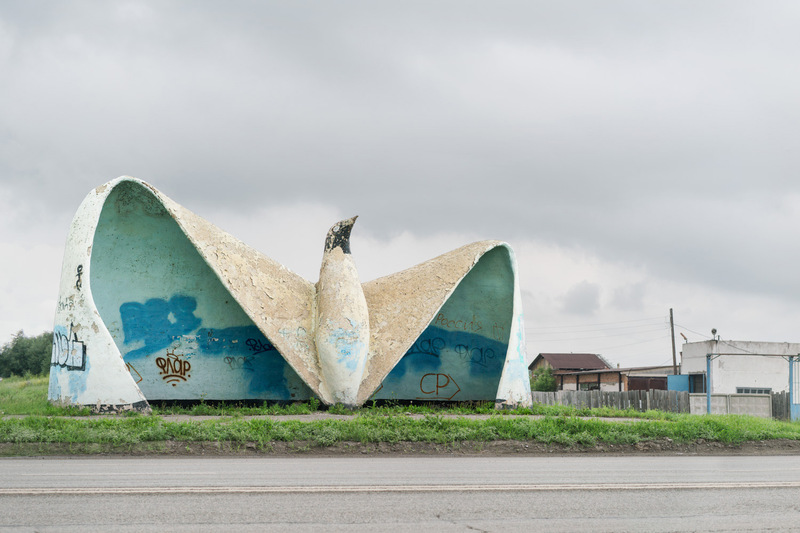 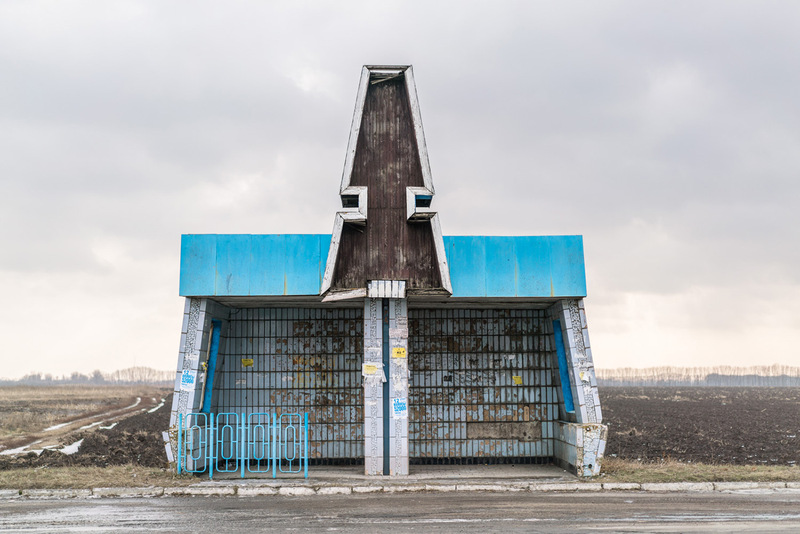 Photographer Christopher Herwig has circled the former Soviet Union, exploring the most remote areas of Georgia, Russia, and Ukraine to find and photograph its unique bus stops. 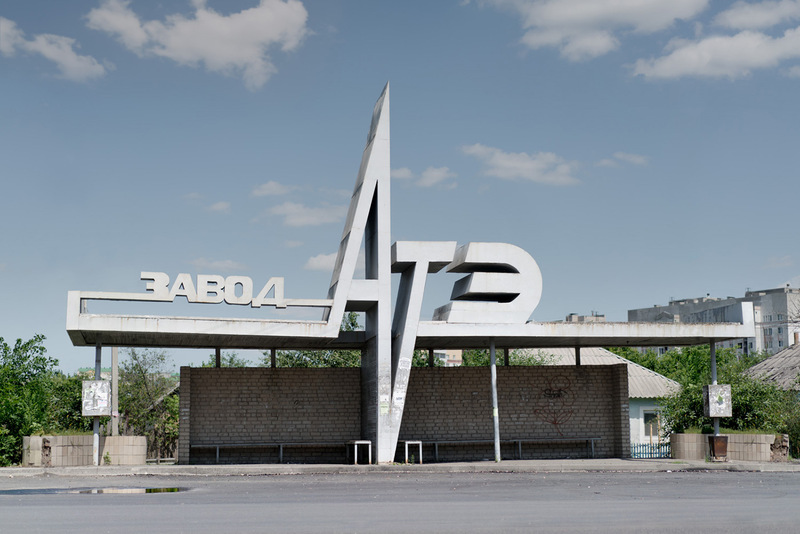 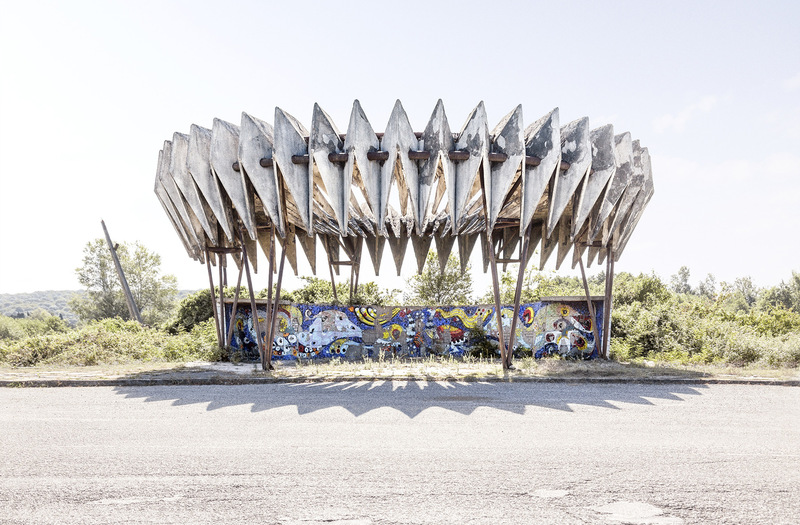 After the success of his first book Soviet Bus Stops, he decided to explore the subject matter again for his new follow-up collection Soviet Bus Stops Volume II. 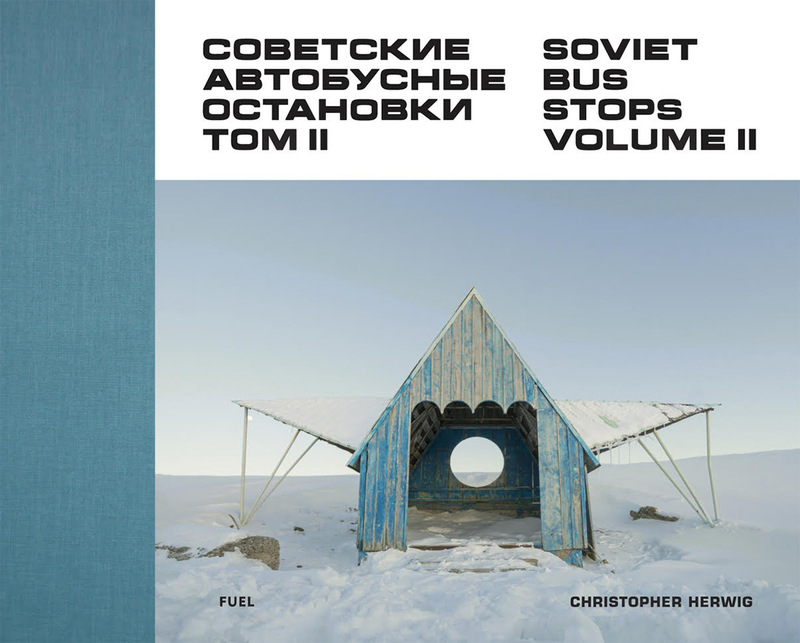 In this book Herwig focuses on Russia rather than its former Soviet counterparts, driving nearly 10,000 miles around the massive country finding its incredibly diverse transportation shelters.